The Union government is now planning to “transfer" a small, yet significant dose of electricity supply from state-owned distribution utilities into the open power market. For sure this will offer succour to industries in search of low cost, long-term power deals. At the same time, it will hurt distribution utilities on two counts. 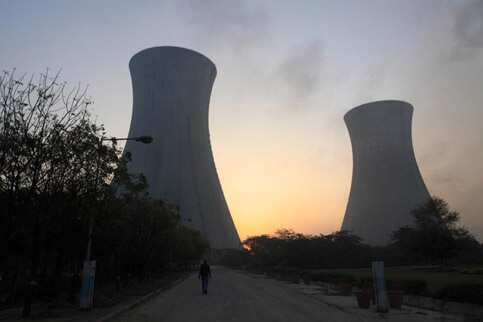 First, they will stand to lose a portion of supply from Union government-owned public sector firms such as NTPC Ltd and NHPC Ltd, which is inexpensive and long-term in nature. Secondly, they will also lose industrial consumers who not only pay their electricity bills, but also cross-subsidize other consumer segments such as farmers and domestic households. The provocation is not without reason. Industries in search of cheaper power to improve competitiveness are not able to migrate. This is because of a bill they are required to pay their existing supplier on every unit purchased from “outside". The bill is heavy since it reflects the high cross subsidy borne by them, hence making the deal uneconomical. But given this move is a risky one—errant states might decide to ignore the signal— has the Union government done its best to “safely" nudge states to rationalize tariffs? The Union government’s tariff policy, set out in 2006, sought to bring down the cross-subsidy level to under 20% by 2010-2011. Even though states such as Punjab conform to this benchmark, industries are not able to migrate to cheaper options. This points to poor target setting. Worse, it has not been renewed for this year. Notwithstanding this, the move to give up discretionary allocation in the electricity generated by its companies is a correct one. It will provide for equity in starvation; power-starved states ruled by opposition parties will suffer no more than those ruled by the ones friendly to the Union government.